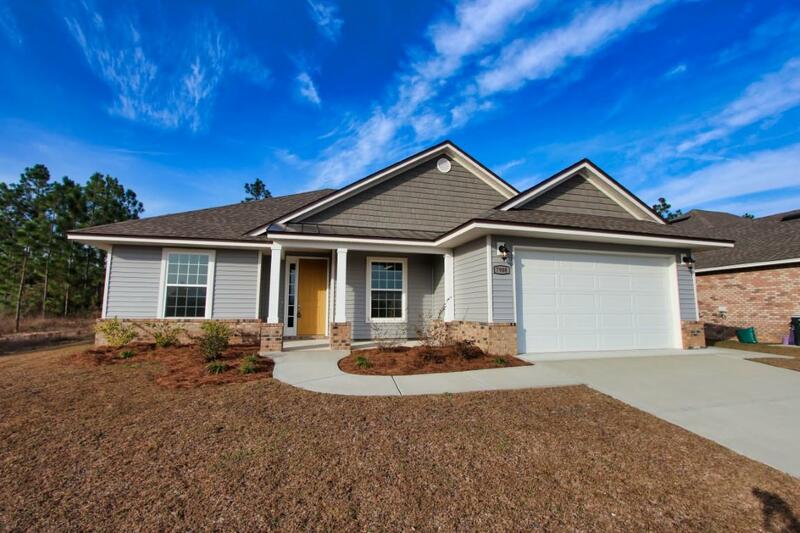 Beautiful Home at THE PRESERVE, a new community development just 25 minutes north of Navarre and the gorgeous beaches of The Emerald Coast. This great 3BR/2.5BA home features a large Great Room, formal Dining Room, large open Kitchen, high ceilings and tall doors. It has granite countertops, Aristocraft cabinetry, GE appliances, Mohawk flooring and stylish Moen faucets plus ceiling fans thoughout. You will love the attention given to the Master Suite, roomy, and the Master Bath with a large, tiled, walk-in shower. Large Laundry Room leading to a large double garage. Landscape package and sprinkler system, energy saving r-13 & R-38 insulation, 14-Seer AC system. 30-yr dimensional shingles and ridge vents. This is a superior home at an Outstanding Price!